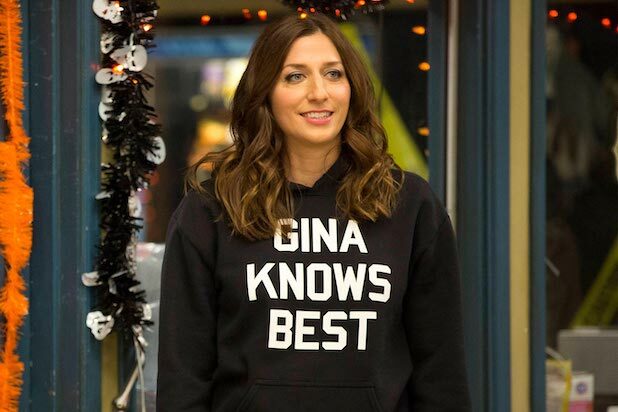 Gina Linetti is going out in a very “physical” fashion when Chelsea Peretti leaves “Brooklyn Nine-Nine” on the comedy’s upcoming sixth season, in what showrunner Dan Goor says is a two-episode story. OK, so she’s getting physical — which isn’t super-big news for a world- class dancer such as Ms. Linetti — but is it going to be sad or dark when we actually say goodbye? 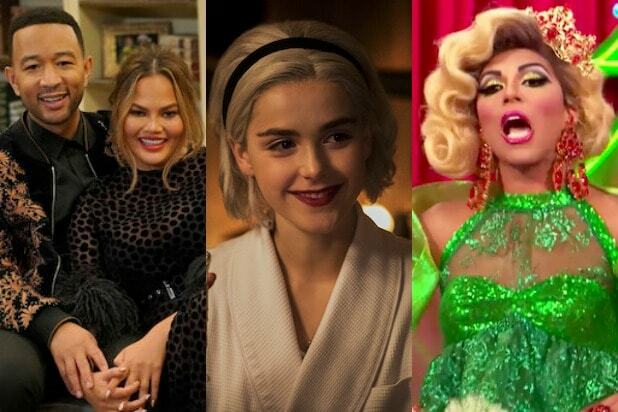 Great, so there is room for Gina to make a dazzling return at some point. Goor: It’s sort of a two-episode arc that Jake plays a big part of … I think one of the things that Chelsea really wanted to make sure of was that those episodes were funny. Samberg: Dry as a bone. Goor: Yeah, not a laugh to be found. But I think there’s some stuff that’s kind of moving in it and there’s some stuff that’s really, really funny. And she’s fantastic in it. Peretti says she was looking for “big comedy moments” in her last hurrah, a wish Goor granted (despite his teasing above). And dancing. Of course there will be dancing. “Brooklyn Nine-Nine” Season 6 premieres Jan. 10 at 9/8c on NBC.